2013 saw UK death thrashers make waves with the release of their second album At First Light but with things slowing down late last year the band have struck again out of the blue with a premiere of a brand new music video, ‘The Storm’, taken from At First Light.Check It Out Right Here! ‘The Storm’ was shot in a barley field in the bands home stamping ground on the Shropshire/Powys borders and directed by Tom Bohan and vocalist/bass player Al Llewellyn. 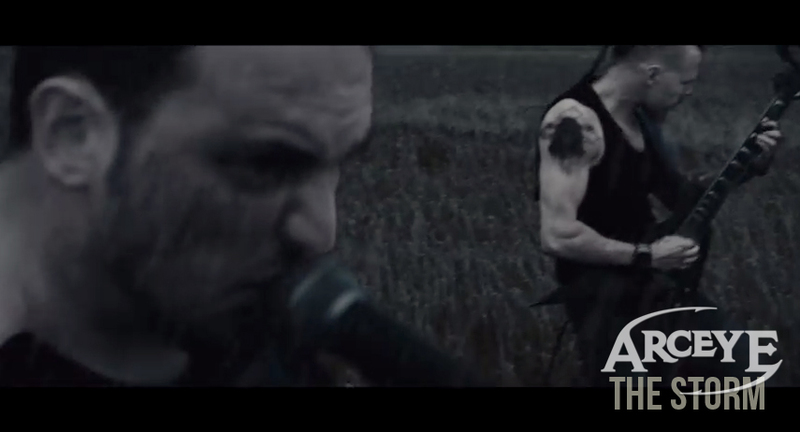 At First Light was released 7th August via Hostile Media and gained the band mass attention from the media. 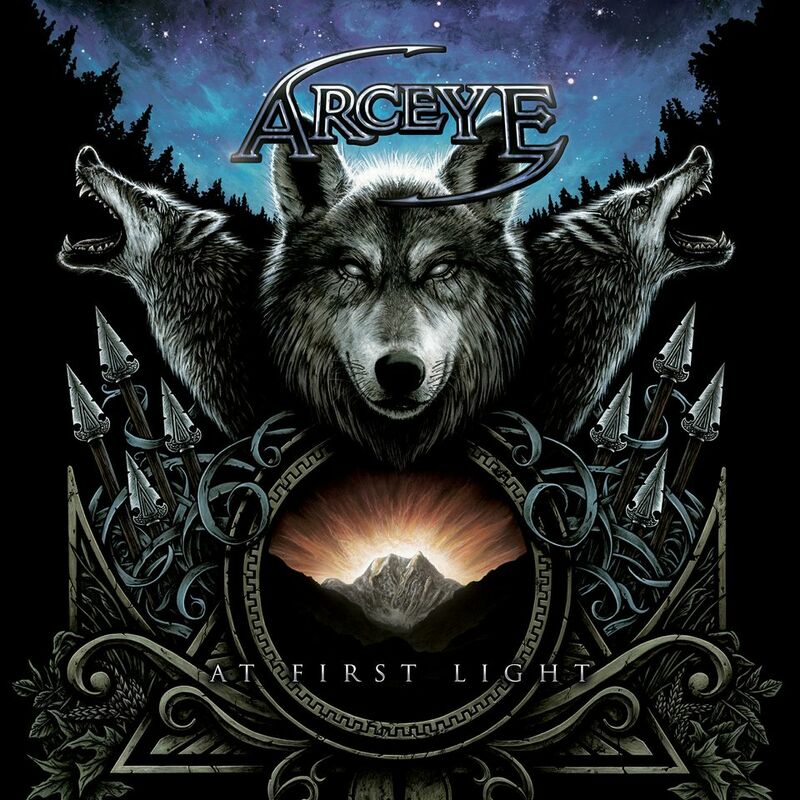 Thrash, death and a hint of prog; Arceye have pulled out all the stops delivering a record that is not only extreme but melodic, interesting and very accessible.